Contact Final Cut Roofing And Construction in Frisco, TX. We're the pros! 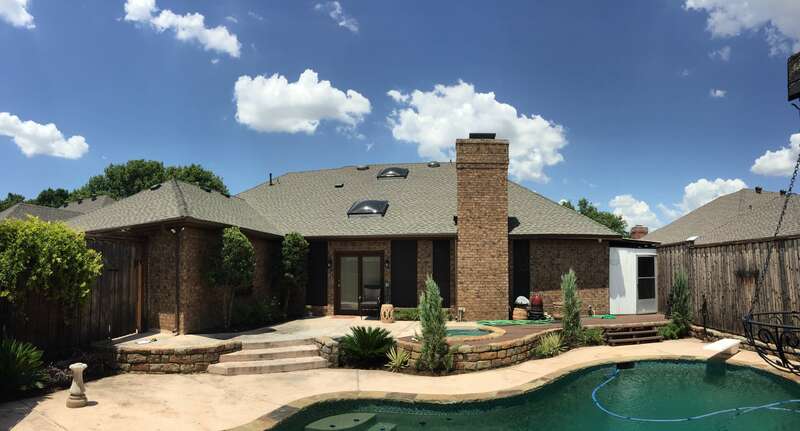 Looking for a roofing company in Frisco, TX? Contact Final Cut Roofing And Construction Today! 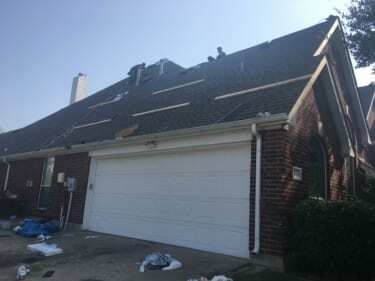 We are Final Cut Roofing and Construction, LLC, a premier roofing company near Frisco Texas servicing both residential and commercial clients. Although we’re based in Frisco, our projects take us all over the Dallas/Fort Worth area. In addition to roofing projects, we also take on a variety of home repairs. Whether your project is a small roof repair or a full roof replacement, you can expect the same level of professionalism and service. We pride ourselves on using quality roofing products, up to date roofing installation, and the best warranty on the market. So if you’re looking for a roofing company near Frisco Texas, look no further! You’ve come to the right place. Please call or email us to discuss your project!